Our flowers represent love, joy, celebration…the perfect, colorful addition to any event and occasion. 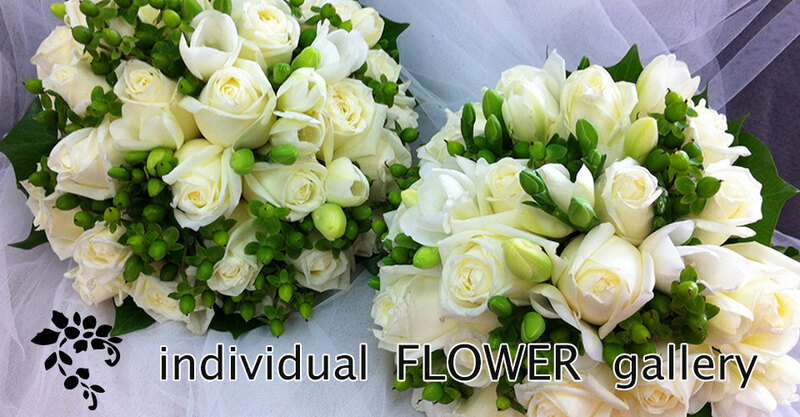 Welcome to Individual Flower Gallery, a floral boutique specializing in weddings but we can accommodate any occasion, event, or reason for celebration with our wide selection of beautiful flowers. We also provide homewares and gift options. We are extremely passionate about ensuring your special occasion is accentuated with the best flowers – which is why we sell the freshest, most beautiful flowers at the best prices. Individual Flower Gallery is led by Jessie, a florist with more than 30 years of experience. Her work is her passion and she wouldn’t trade any profession in the world for her work with flowers. Being extremely knowledgeable about different types of flowers, Jessie is able to help her clients make the best selection according to their requirements. Additionally, her flower and bouquet arranging skills are flawless, and she takes care to arrange by hand your selection of flowers in the most beautiful arrangement. Whether you have a wedding coming up, need to show your love to someone, want to apologize, want to sympathize with a person close to you, or have to express any feeling of love, joy, sympathy, or care, we can offer the best flowers that suit the occasion. The fresh fragrance and beautiful colors of our flowers are the key to making anyone smile and feel better. Browse the extensive flower range at Individual Flower Gallery today. 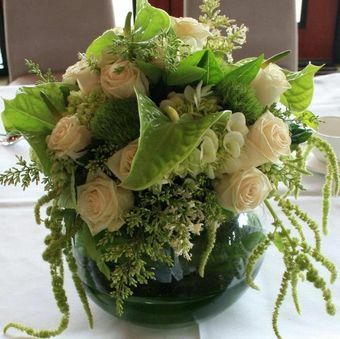 As an Interflora Florist, we deliver locally, nationally, and internationally, so no matter where you are, we are the most reliable florist, catering to your flower orders easily. For any questions or concerns, don’t hesitate to get in touch with us. Our friendly staff will be happy to help you!